Chatrea Zachman- Funeral on Tuesday, April 23 at 11 am. 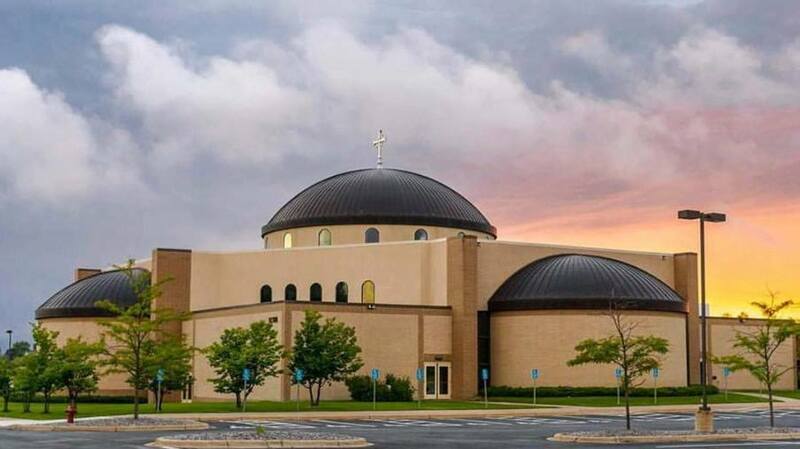 Visitation at St Micheal Catholic Church on Monday, April 22 from 4 to 8 pm. There will also be visitation at church one hour prior to the funeral. Marian Cramer- Funeral on Friday, April 26 at 12 noon. Visitation at Washburn McReavy funeral home at 5125 West Broadway in Crystal, MN on Thursday, April 25 from 5 to 8 p.m. There will also be visitation at church one hour prior to the funeral.